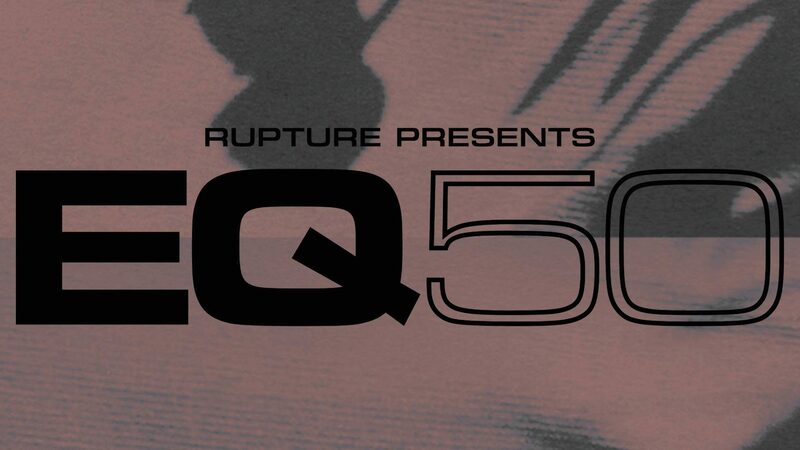 Essentially this weekend Rupture will present to you EQ50 – a newly formed community of D&B pioneers whose focus is to support women and non binary people wishing to be more involved in the scene or further themselves musically. The event, taking place this Saturday, will be a great opportunity to do some networking and is an afternoon of workshops hosted by key figures sharing their experience, knowledge and passion for the genre. 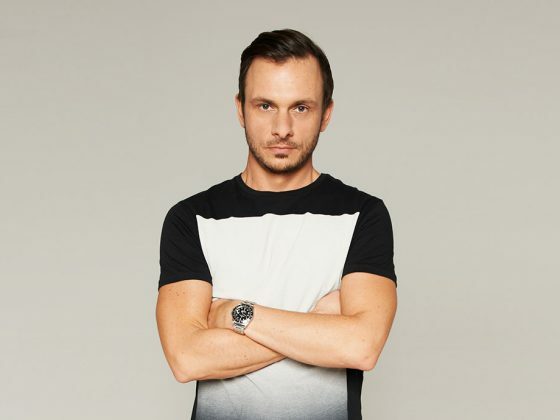 There will also be a special DJ set at the end not to be missed! The launch event takes place this Saturday (December 1st 2018), between 2pm-6pm at Five Miles, a brand new bar, club and brewery in Seven Sisters, London. Entry is totally FREE and you can sign up here. To anyone travelling by train the nearest tube stops are Seven Sisters & Tottenham Hale. Activities on the day include music production workshops with The Untouchables & Medika and talks on events promotion with Mantra (Rupture) & Djinn (Formless). 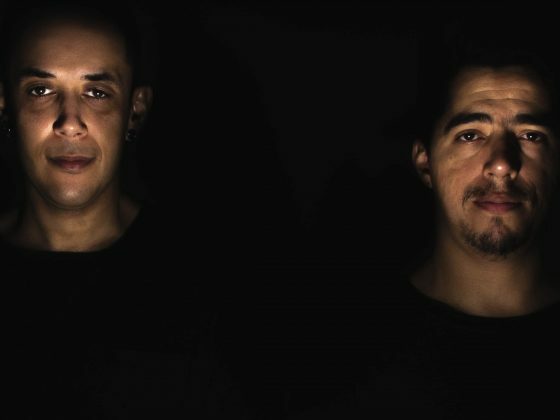 There will also be a seminar covering everything DJing entitled “In conversation with legendary DJ’s Storm & Flight (Metalheadz)”, the pair will also end the event with a B2B DJ Set, what a treat! 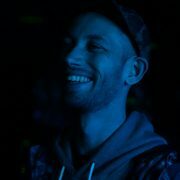 With a focus on practical information, advice and inspiration, the day will also include a Producers Surgery with Sweetpea (Med School), Alley Cat (ESP), and Djinn (Formless), where budding producers can submit a track for constructive feedback from an industry panel. Why not head down with some dubs!? 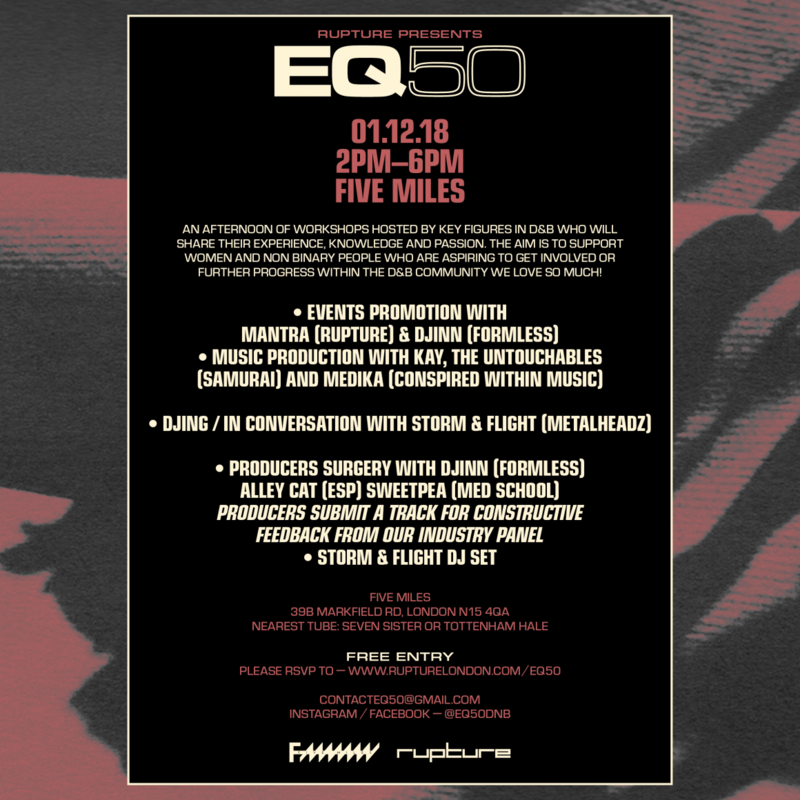 Finally if you want to hear what these girls are all about we recommend having a listen to the EQ50 special on Rinse FM found below, or you can catch the mighty Flight & Mantra on worldwidefm.net tomorrow 11am-1pm.